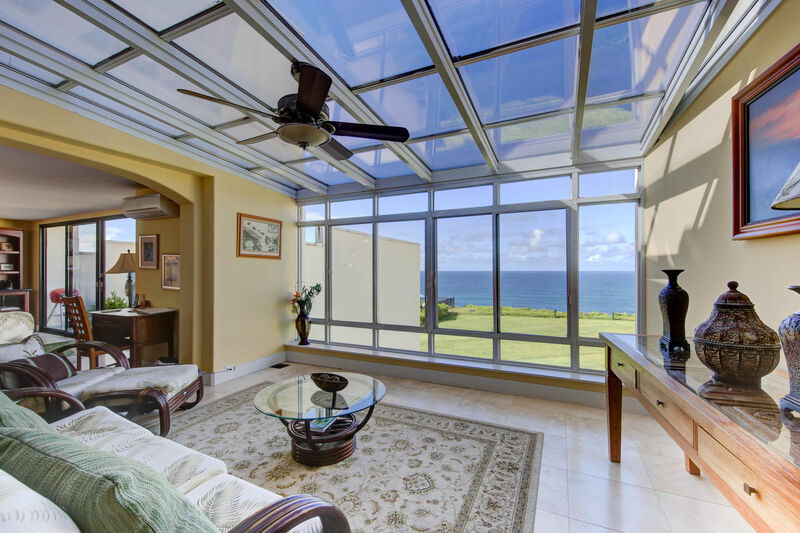 Puu Poa 201 is a beautifully updated air-conditioned luxury condo! 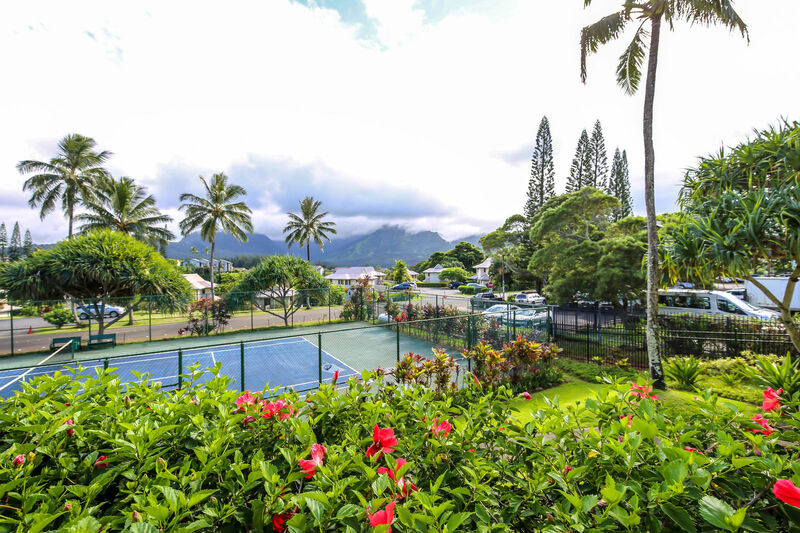 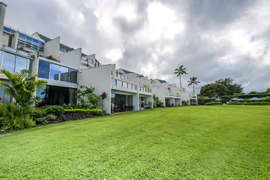 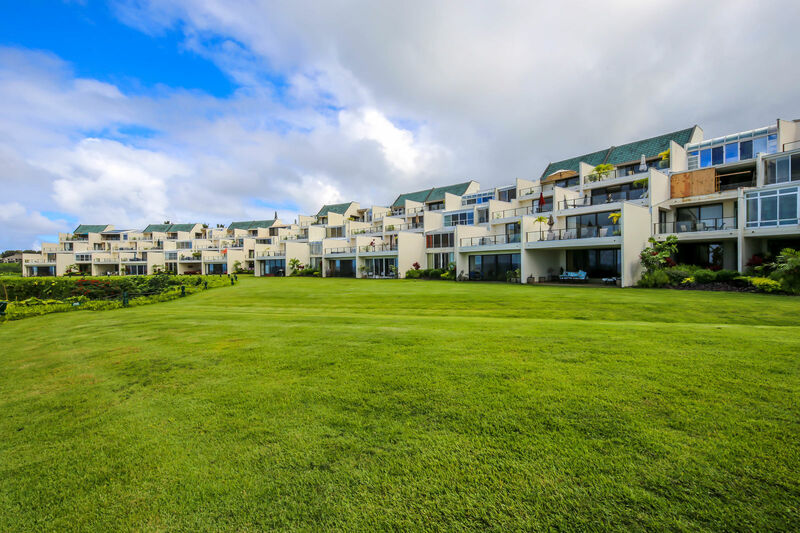 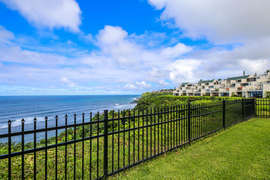 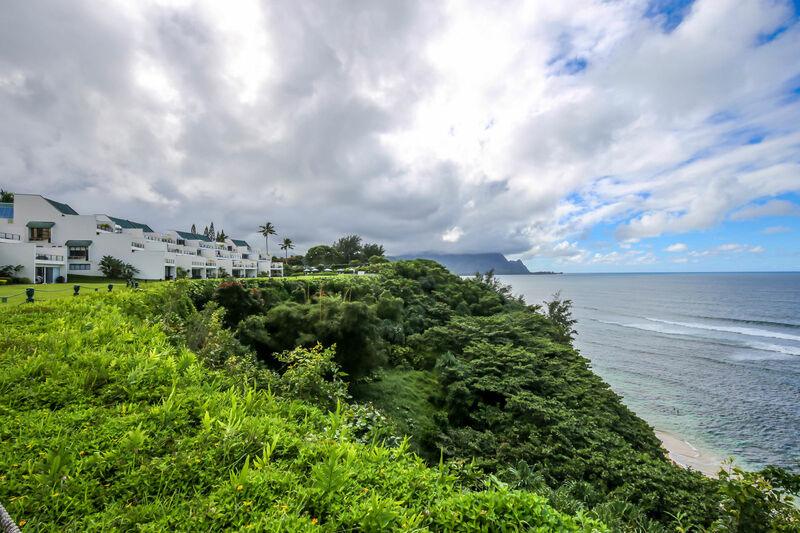 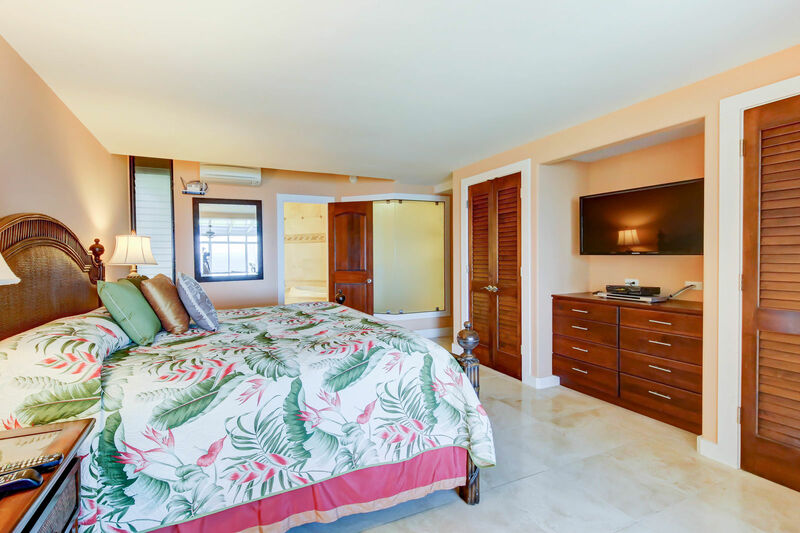 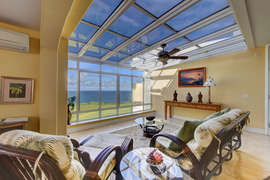 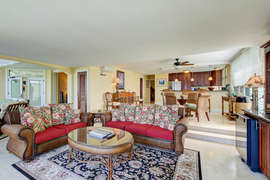 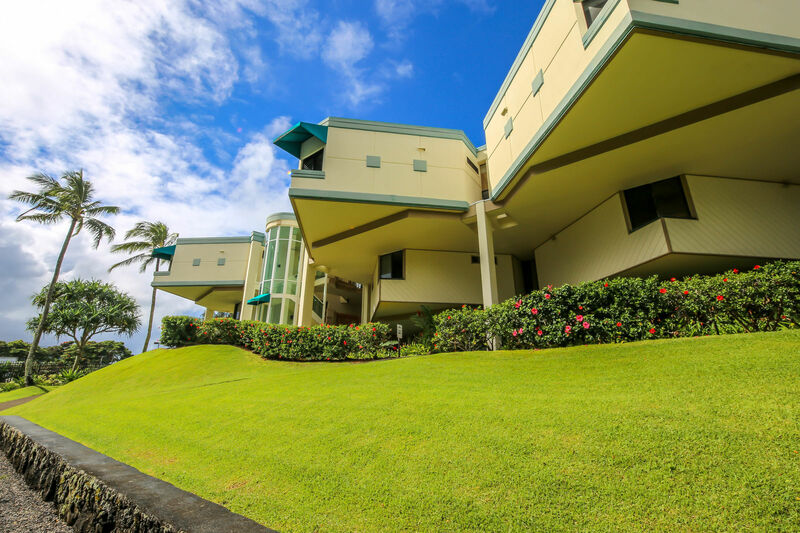 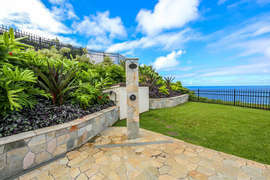 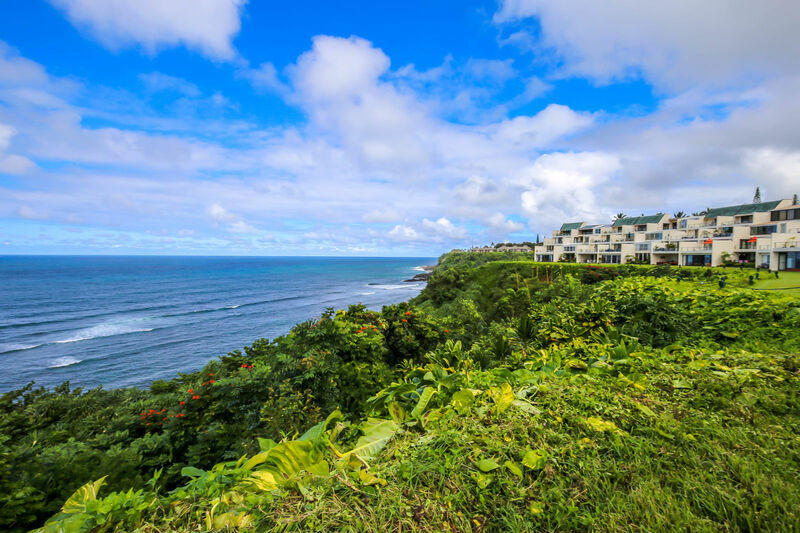 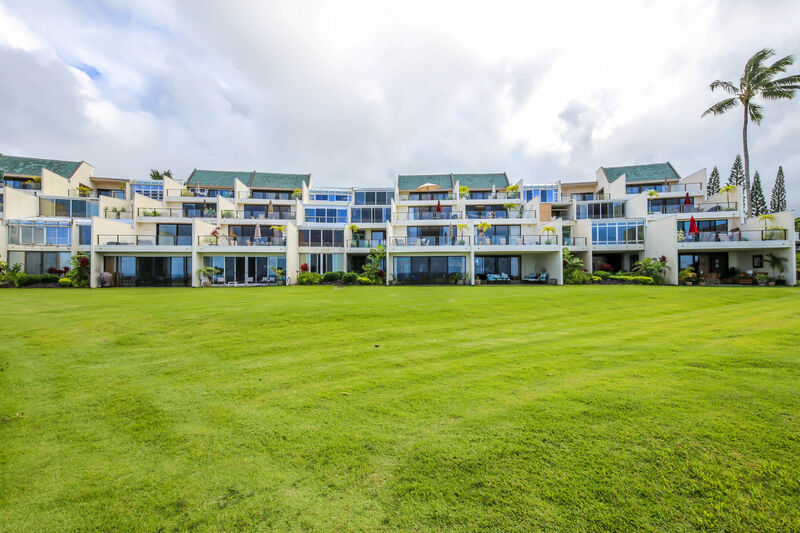 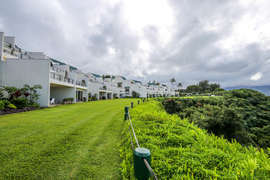 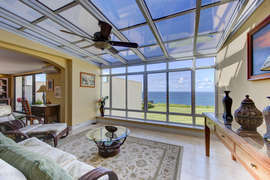 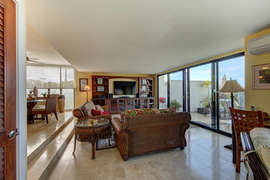 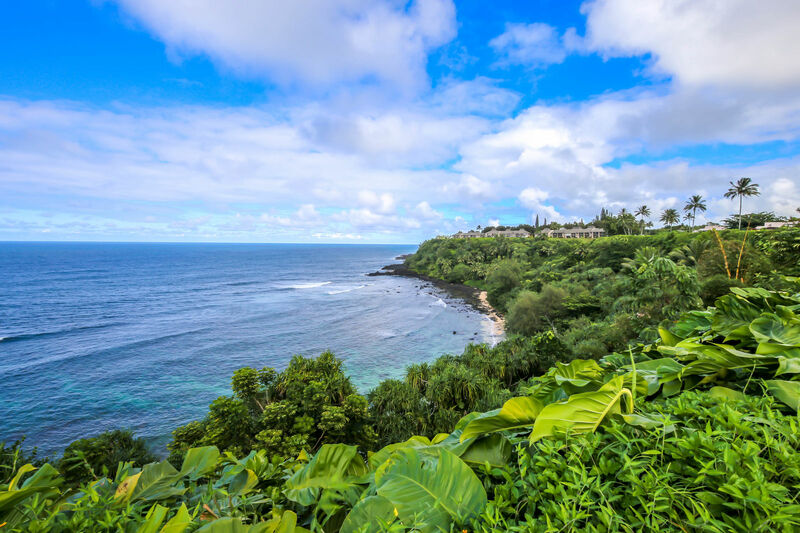 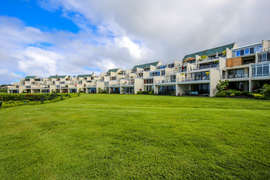 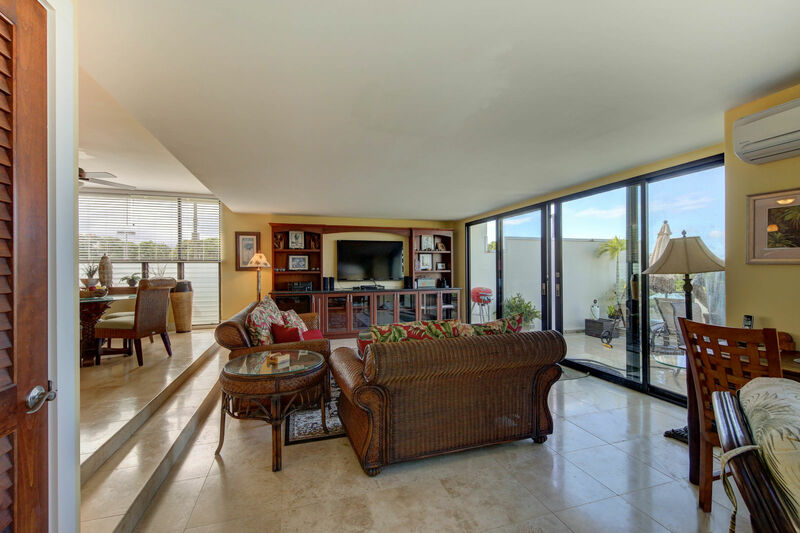 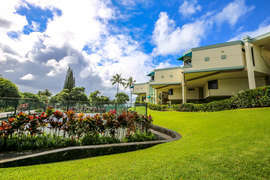 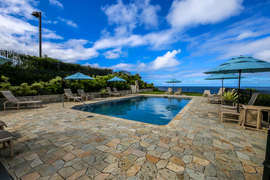 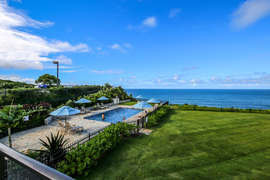 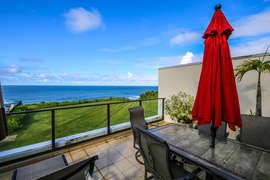 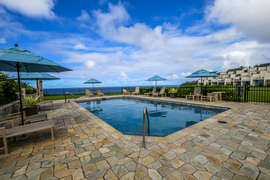 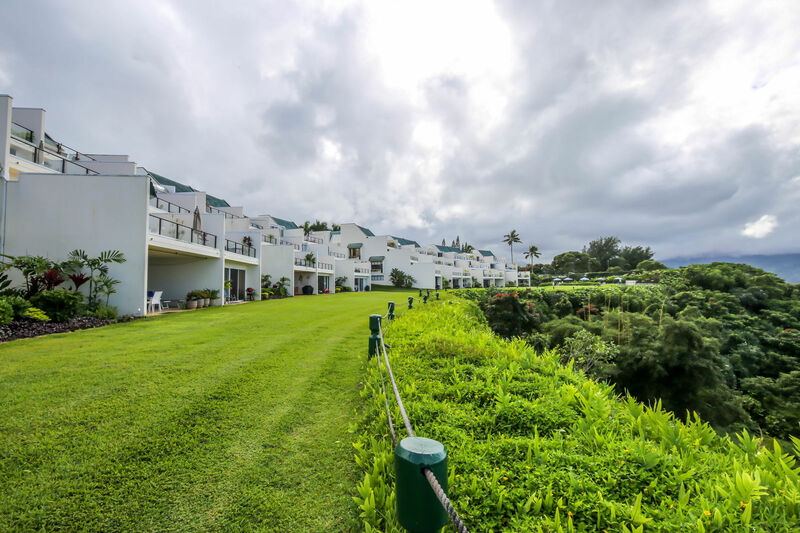 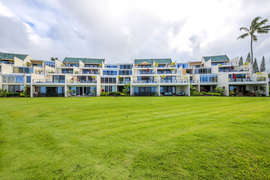 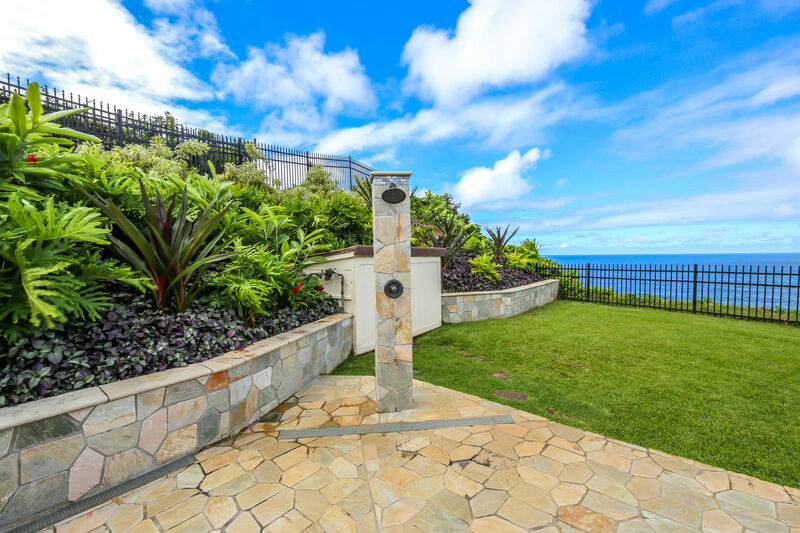 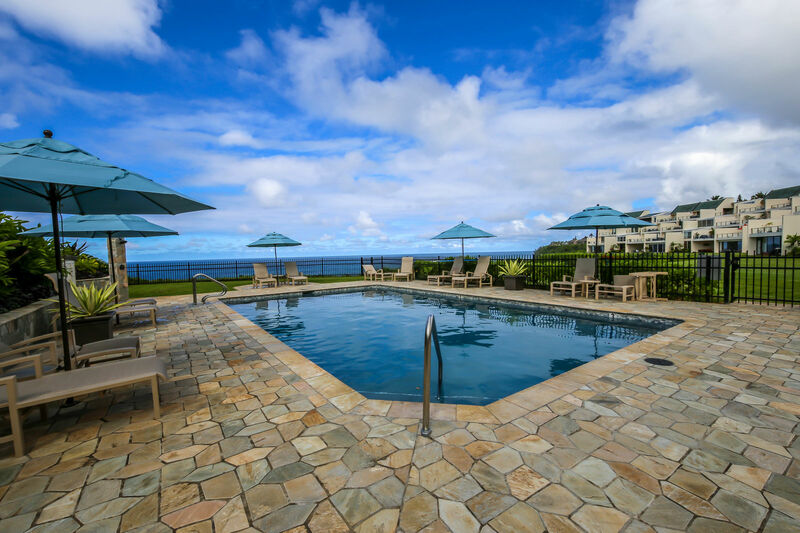 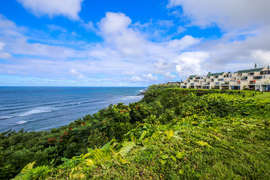 Enjoy panoramic oceanfront views from the large lanai...with barbecue grill and dining area. 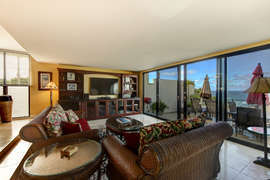 Amazing views from the living room and master bedroom. 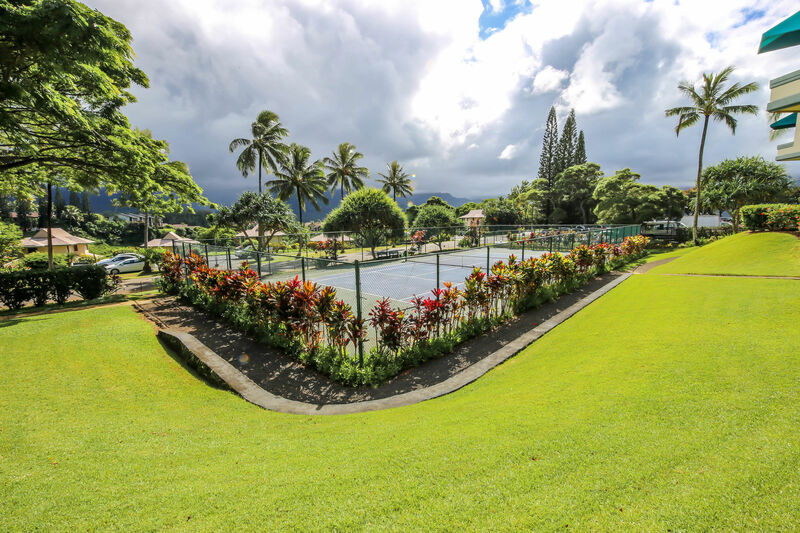 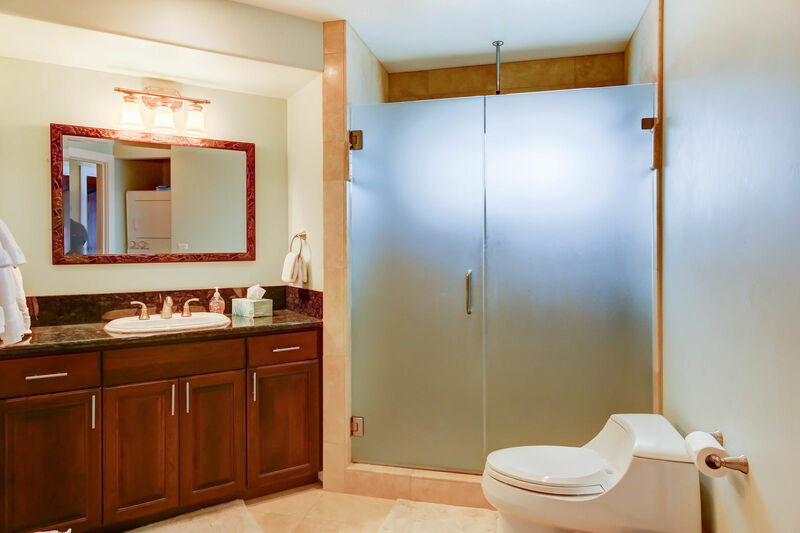 Two thousand square feet of newly renovated luxury in this 2br/2ba condo. All new Tommy Bahama style furniture. 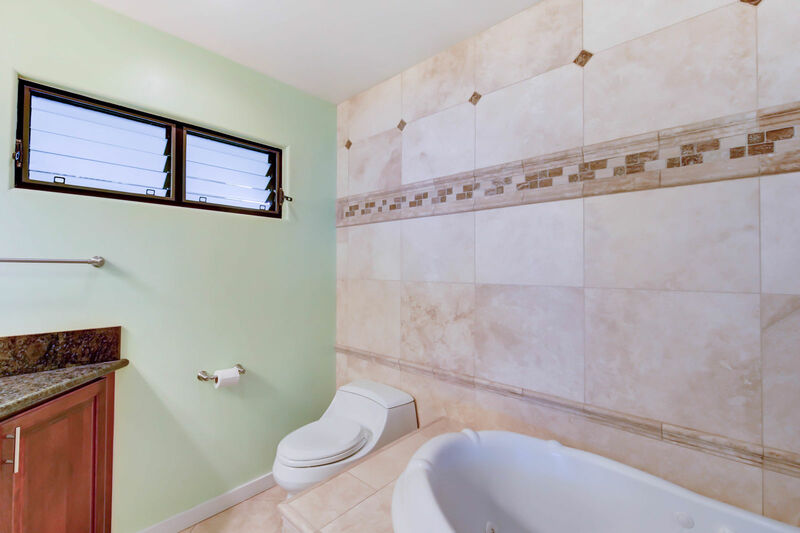 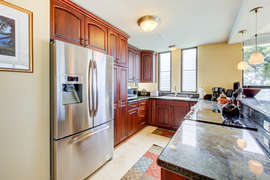 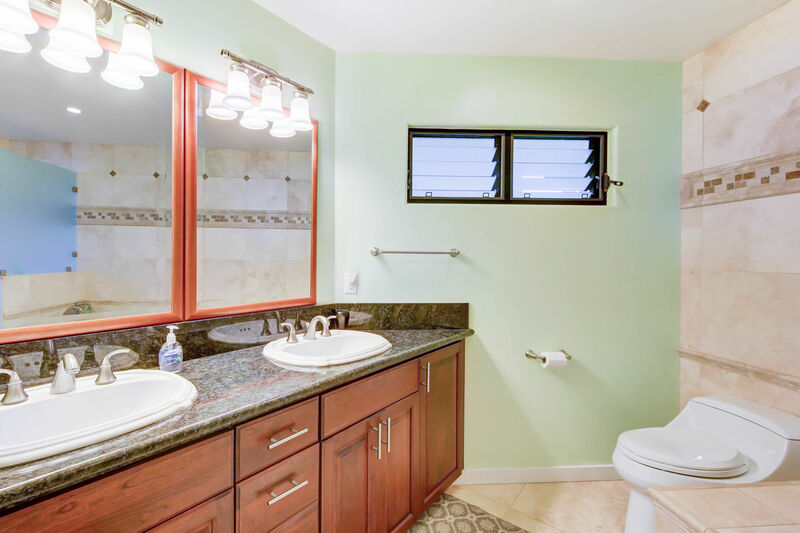 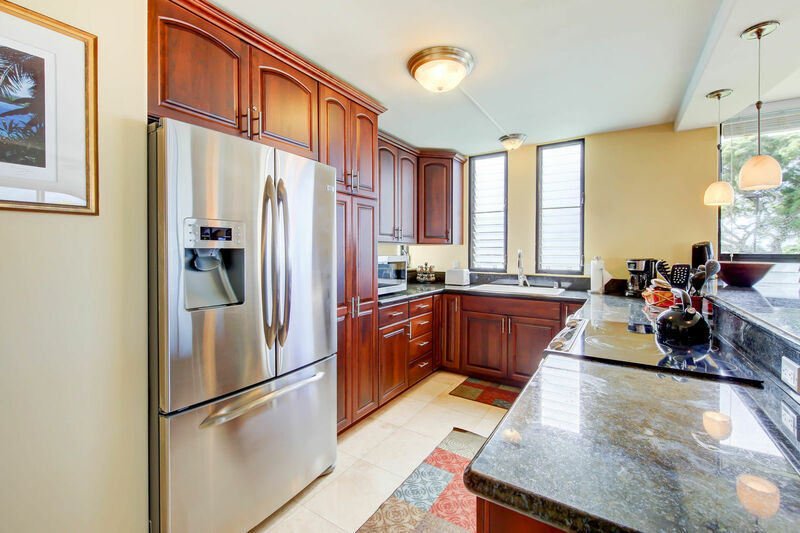 Beautifully remodeled kitchen boasts all stainless steel appliances, granite counters, all new cabinets. 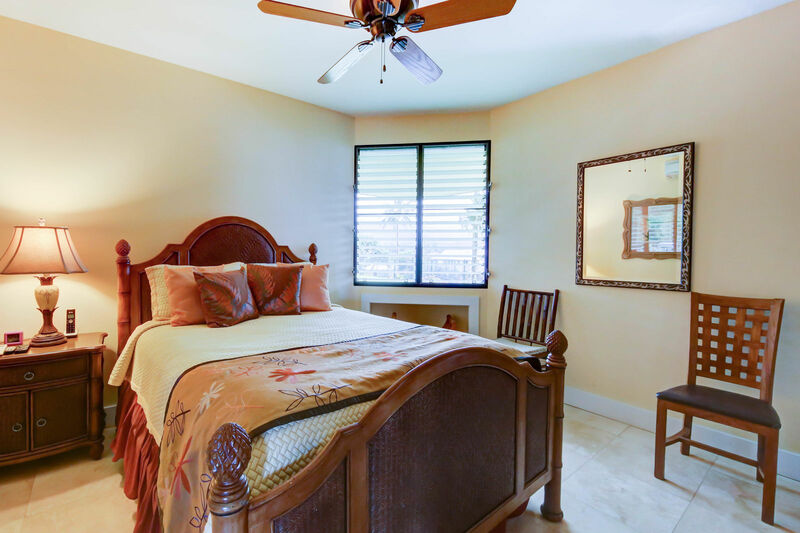 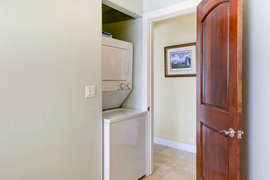 Master bedroom is furnished with a California king bed, second bedroom has a queen bed. 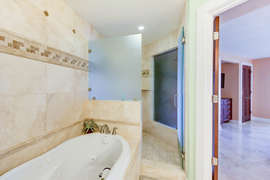 Relax in the romantic jacuzzi bathtub. Free wireless internet is provided. 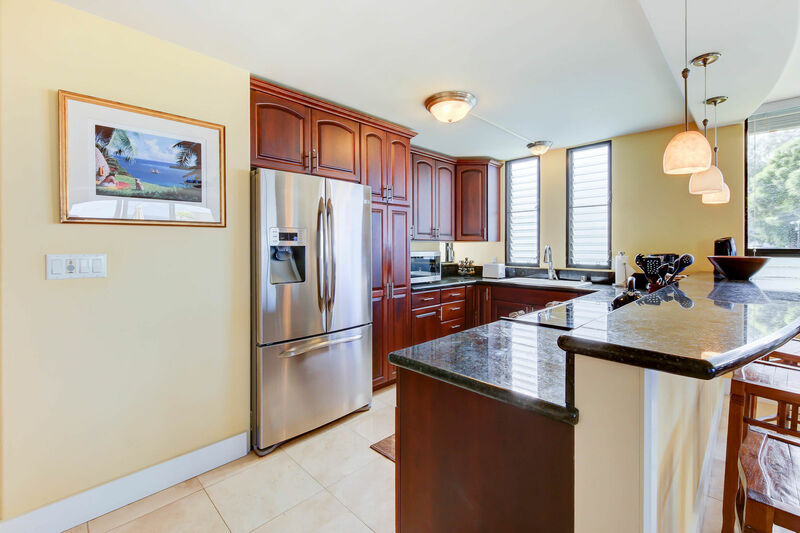 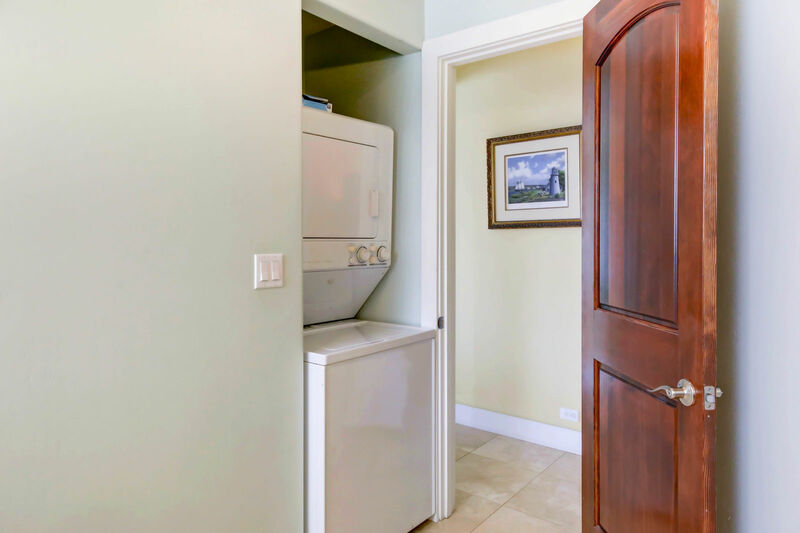 Full kitchen, wine fridge, washer/dryer, cable TV, high-speed internet, free long-distance calling to US mainland, large flat screen TV, beach gear.